Most people have heard of the commodities market. But there is a big difference between knowing about it and understanding how it works. Commodities are so called raw products. 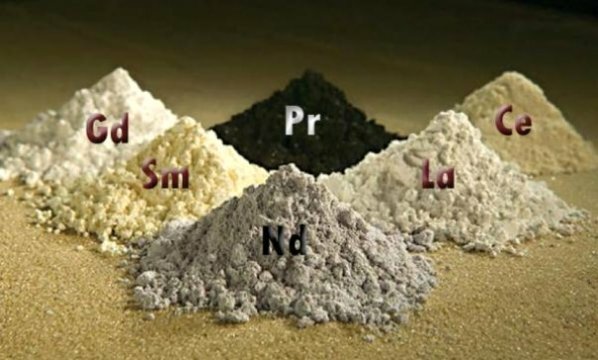 These could be food items, types of energy or different precious metals to name just a few. Unlike other types of trading platforms, the commodities market requires all traded items to be standardized. This prevents substandard items being traded for the same price as superior items. Each item traded has a specific set of instructions and details applied to it, so the commodity falls into a specific grouping. Many different aspects of a particular commodity can be gauged, but among the most common are the quality of the item and where it comes from. The amount of the said commodity will also have an effect, with rare commodities reaching higher prices typically because they are more sought after than commonly occurring ones. Would the commodities markets work if standardization didn’t exist? It is fairly reasonable to say they would fall into disarray. In fact trust in certain commodities may be eroded because the potential buyers wouldn’t know exactly what they were buying. Let’s look at an example using one commodity in particular – wheat. If you wanted to trade in this commodity at present, you would be assured of several things. You would know the commodity is reliable, available and of a certain quality, otherwise it would not be listed on the commodities exchange. This gives you the confidence you need to consider it as a potential investment. Now let’s think about what would happen if standardization did not exist. In this situation you may think twice about such an investment. After all, with no standard parameters in place, how do you know whether the wheat is of high quality or poor quality? Furthermore do you know where it is based or how much of it there is? All of these parameters – a staple part of the standardization process – give the buyer confidence in what is being offered. Without them buyers would probably shy away from investing in these commodities – and that could spell disaster for the market as a whole. Needless to say, the very nature of raw commodities means they are not necessarily all the same. To this end, the standardization of the process makes it easier to regulate the marketplace so buyers find it easier to tell which items they want to invest in. Whether it is wheat involved, or something else entirely such as a raw metal, it is important to ensure everything on the market is of approvable and identifiable quality. Without this structure in place, the market simply would not work. So the next time you consider getting involved in the commodities market, be aware of the existence of standardization. It is one of the best indications there is of the quality of whatever you happen to be interested in investing in.